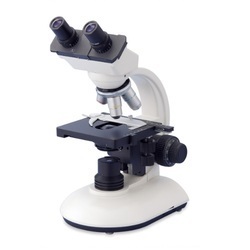 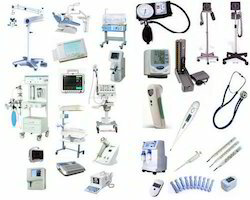 We are one of the renowned organizations, engaged in manufacturing of a broad variety of premium quality Electronic Microscope, Laboratory Equipment, Glass Wares, Pharma Packaging Material, Laboratory Instruments, Animal House Equipment, BOD Incubator, Fluid Bed Dryer, Capsules Filling Machine, Laminar Air Flow Bench, Leak Test Apparatus, Orbital Shaking Incubator, Pill Machine, Plethysmography Mercury and Rat Metabolic Cage . 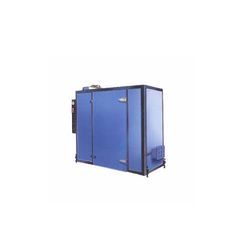 The offered products are highly acknowledged for their rust resistance, sturdiness, high-end finish, user friendly interface and longer life, thus extensively popular in the market. 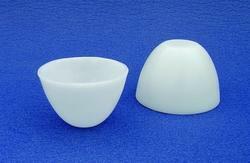 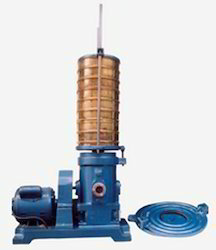 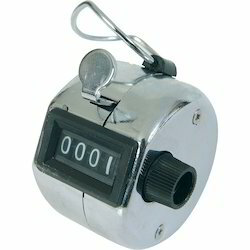 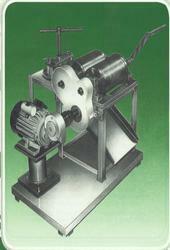 These are developed in tune with global quality standards using high quality raw material. 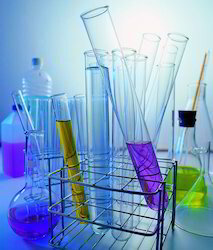 Providing you the best range of Glass Wares such as Laboratory Glassware, Borosilicate Glass and Lab Glass Ware with effective & timely delivery. 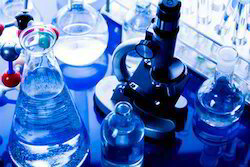 Leading Manufacturer and Supplier from Mumbai, our product range includes Pharma Packaging Material such as Ampoules Glass, Rubber Bungs, Empty Gelatin Capsule, Glass Vials and Collapsible Tubes. 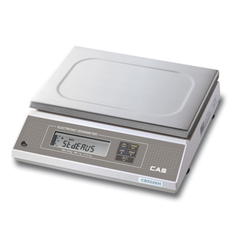 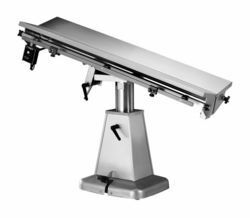 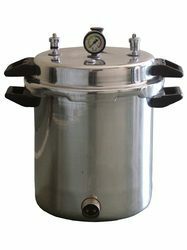 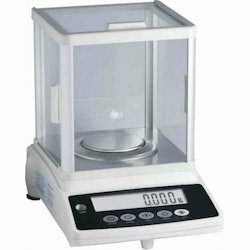 Our range of products include Laboratory Instruments such as Organ Bath, Tablet Machine, Animal Operating Table, UV Spectrometer, Planetary Mixer, Powder Mass Mixer and many more items. 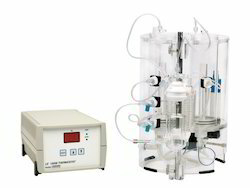 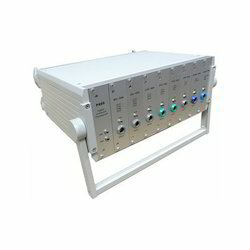 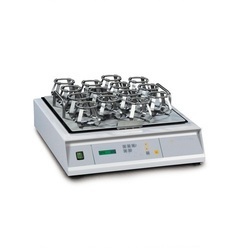 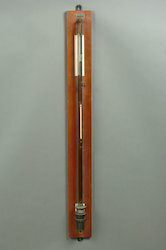 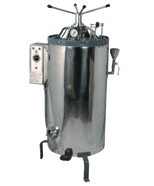 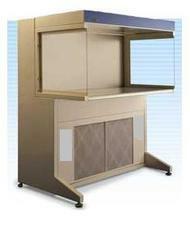 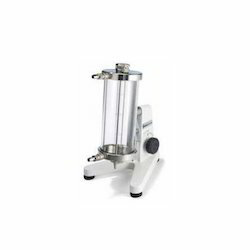 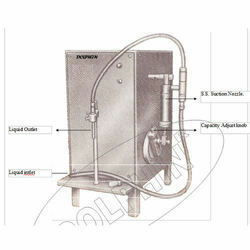 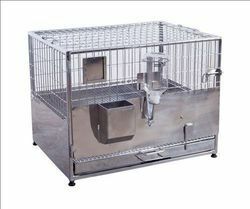 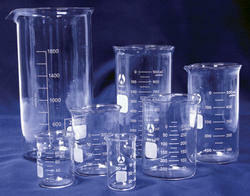 We offer wide range of Laboratory Apparatus. 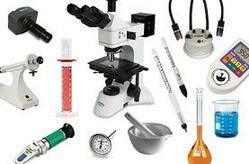 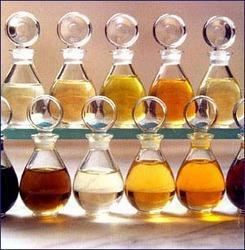 We offer wide range of Pharmacy Lab Equipments. 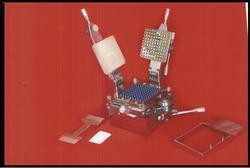 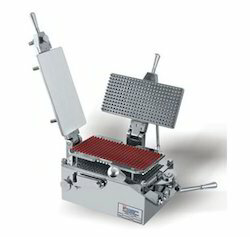 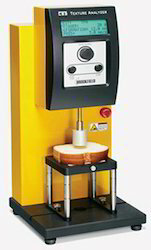 We offer wide range of Tablet Hardness Tester. 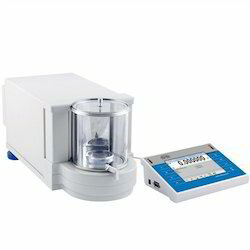 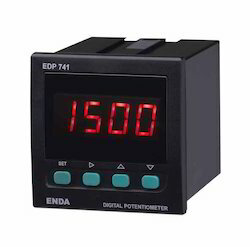 We offer wide range of Digital Spectrophotometer. 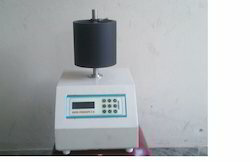 We offer wide range of Texture Analyzer. 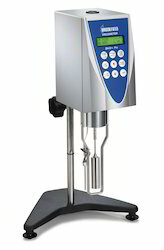 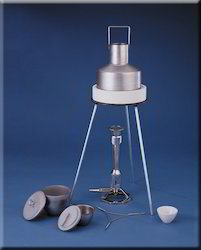 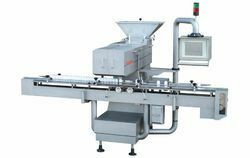 Offering you a complete choice of products which include falling ball viscometer, fann viscometer, food texture analyzer, kreb's viscometer and powder flow tester.